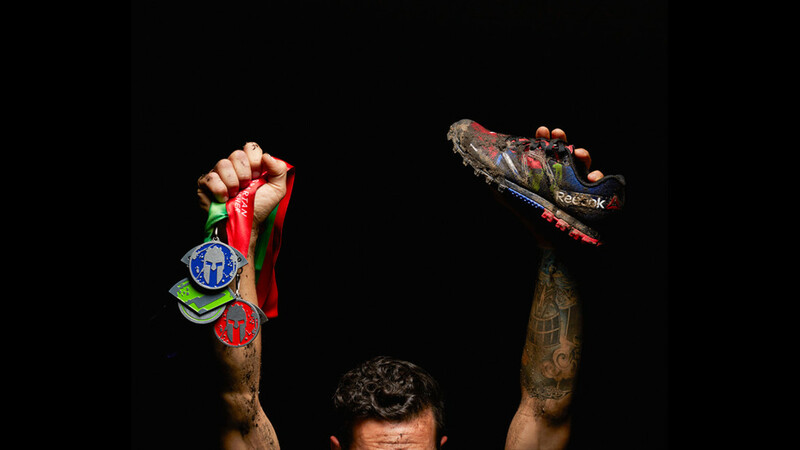 Earn your Trifecta medal and become part of the Spartan Trifecta Tribe by finishing one of each Spartan distance* (Sprint, Super en Beast), in a calendar year (January 1st – December 31st), anywhere in the world. There is nothing special that you will need to do to claim a Trifecta medal, as you will earn the three pieces of it, as you complete your races during the season. Once you have your third wedge, the pieces will fit together to complete one big Trifecta medal. Complete more than one and earn your Multi-Trifecta. The more Trifectas you earn, the higher you rank, and the bigger your medal will be. Earn your Trifecta this year and discover the strongest, fastest and most resilient version of yourself. Show your true colors! 2019: MORE SPRINT, SUPER AND BEAST. MORE TRIFECTA !